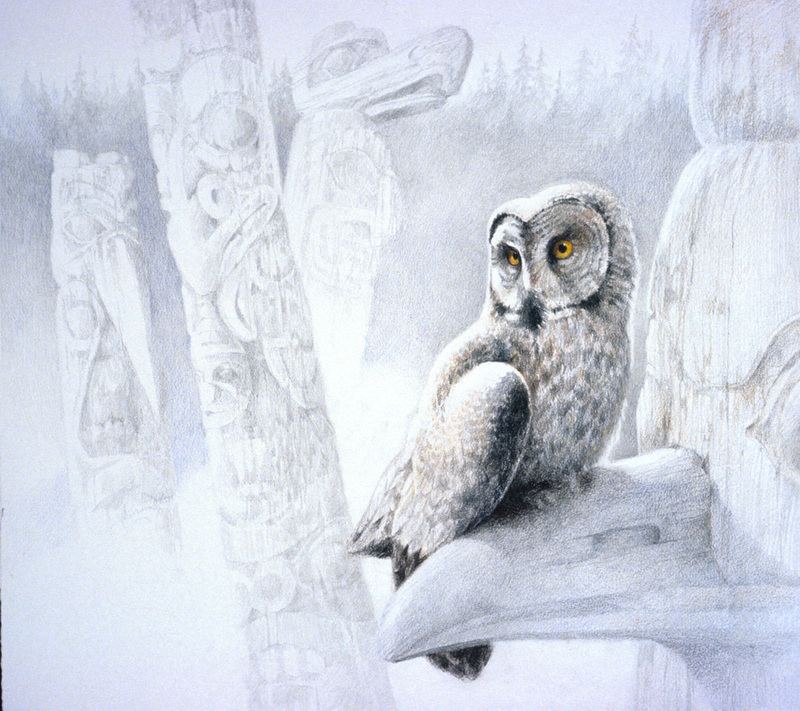 Colored Pencil Drawings and Artwork by Sylvia Westgard. 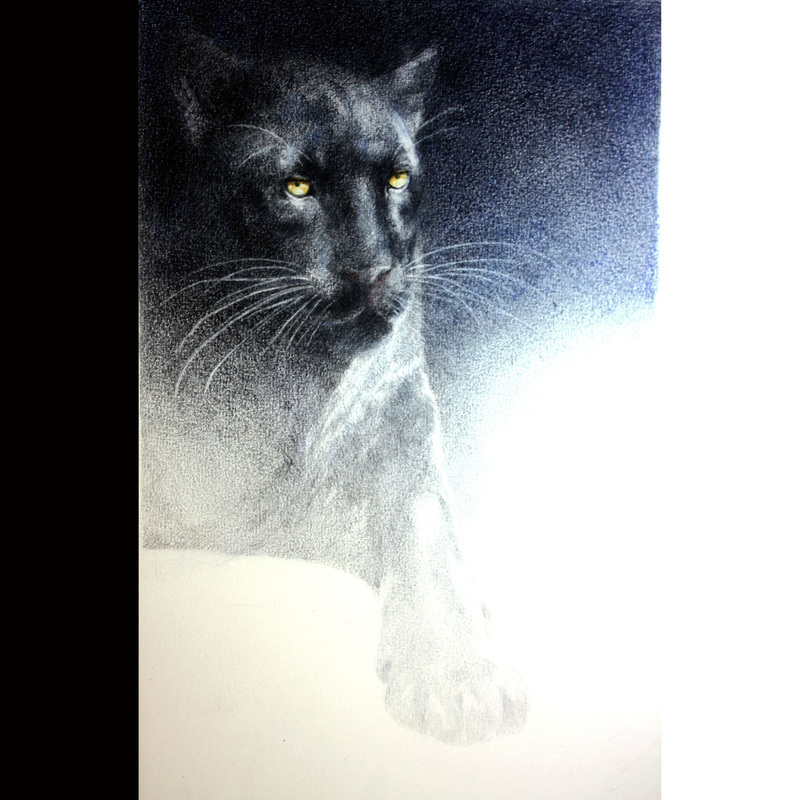 Member of the Colored pencil Society of America. 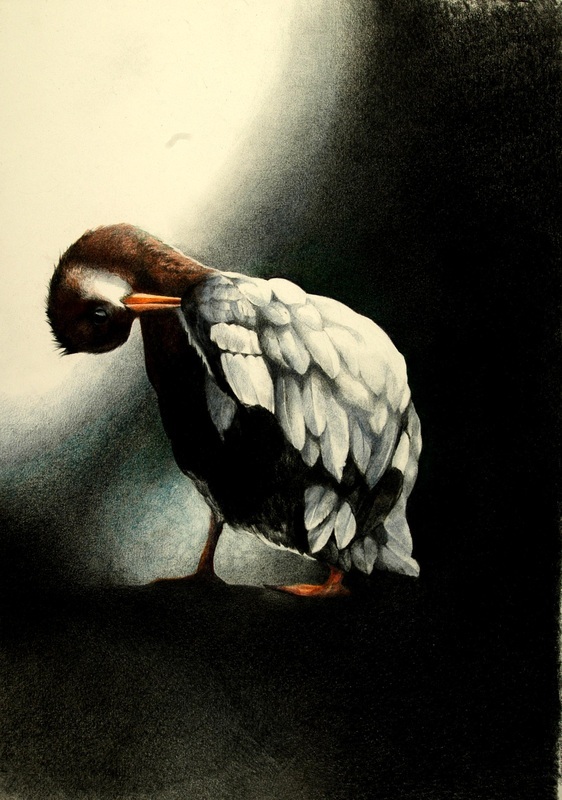 All work copyright of the artist. 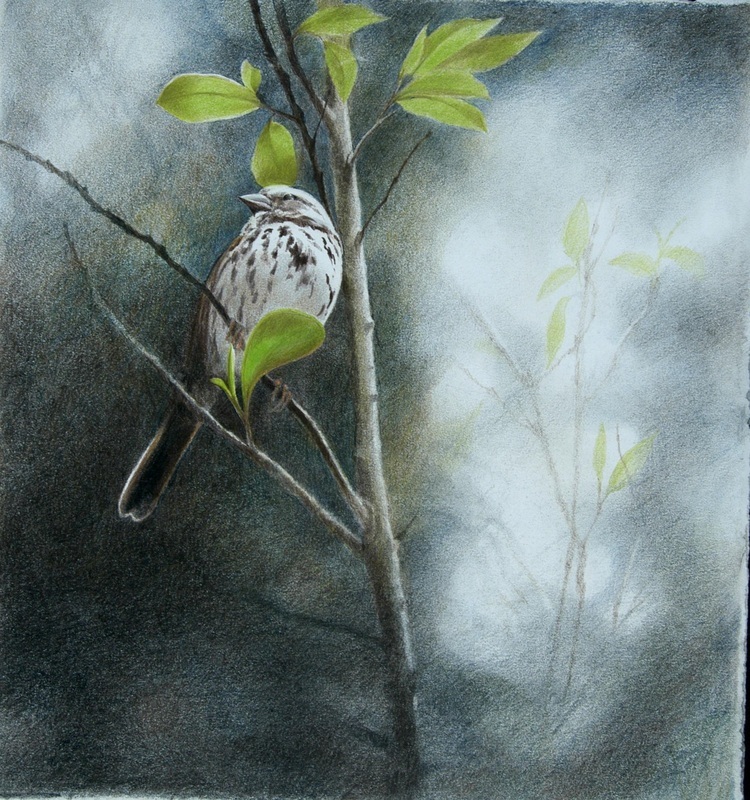 After having worked in painting, illustration, and graphic design for many years, I have found colored pencil work to be my favorite medium. 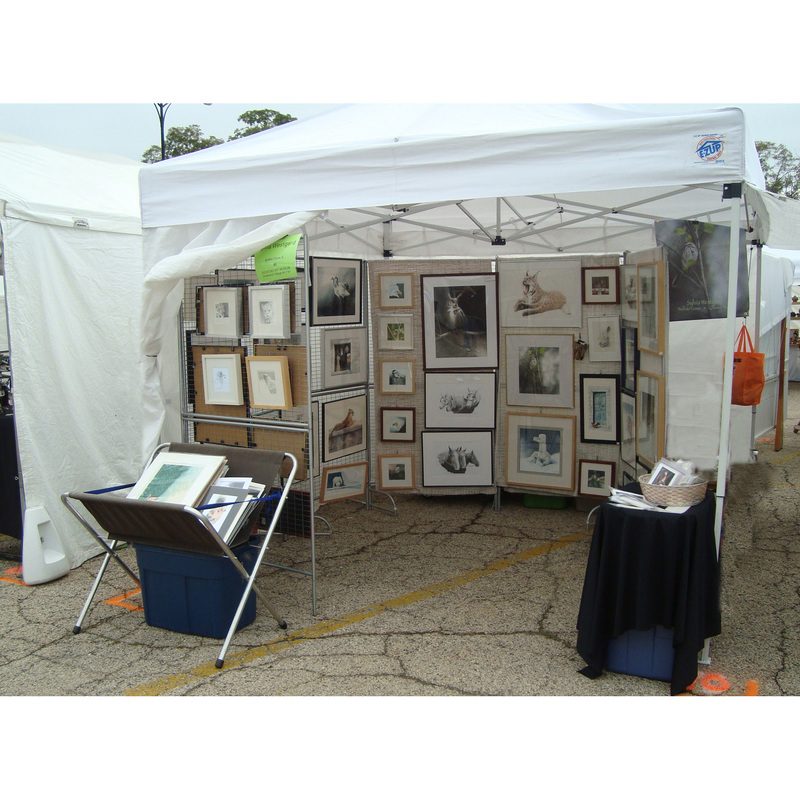 I exhibit locally art art shows in the Chicagoland area, and have had my work featured in national publications. 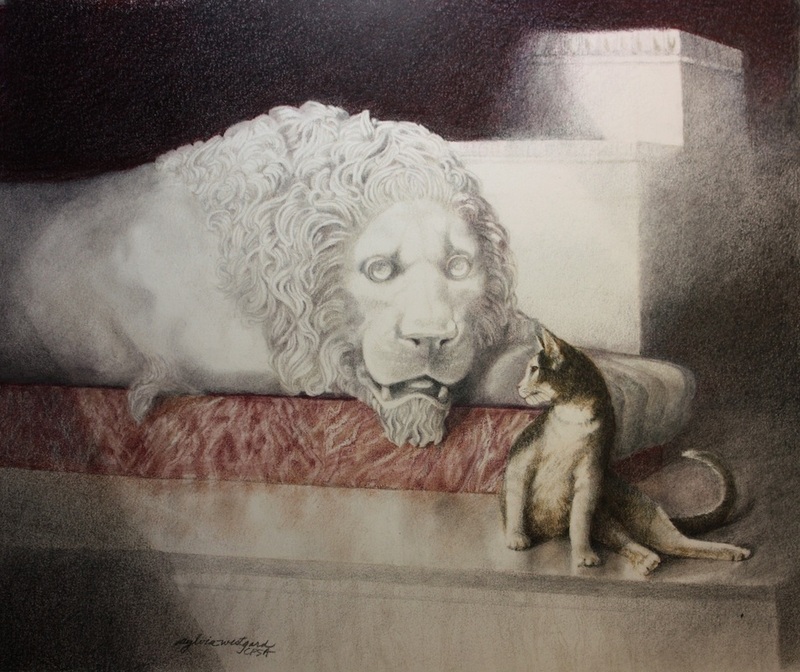 I am an active member of the Colored Pencil Society of America, and have given demonstrations at their meetings of my colored pencil techniques. 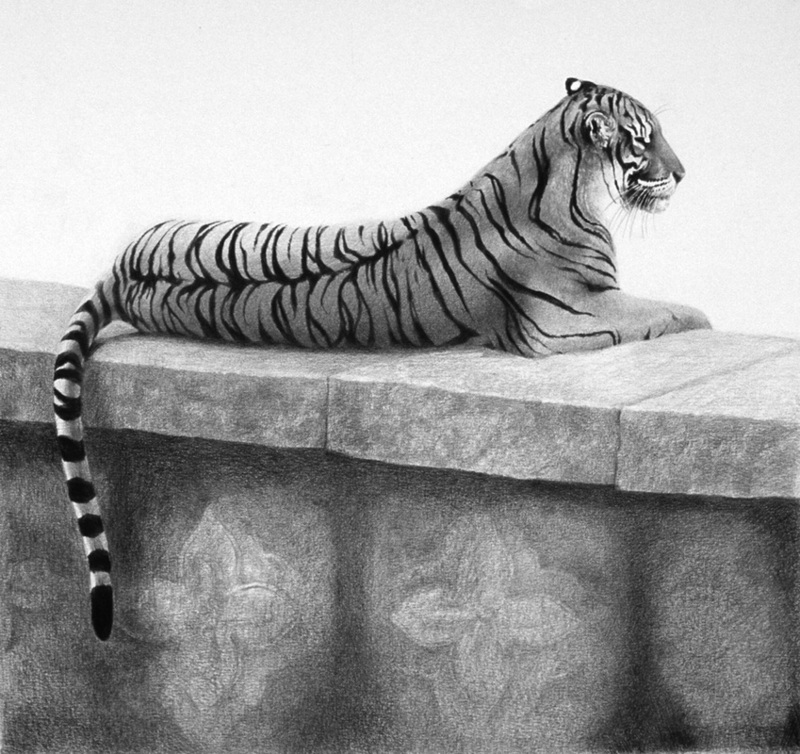 My work focuses heavily on wildlife and animals, as I feel strongly about the plight of our environment and endangered species. I am also a photographer, and work exclusively from my own photographs. 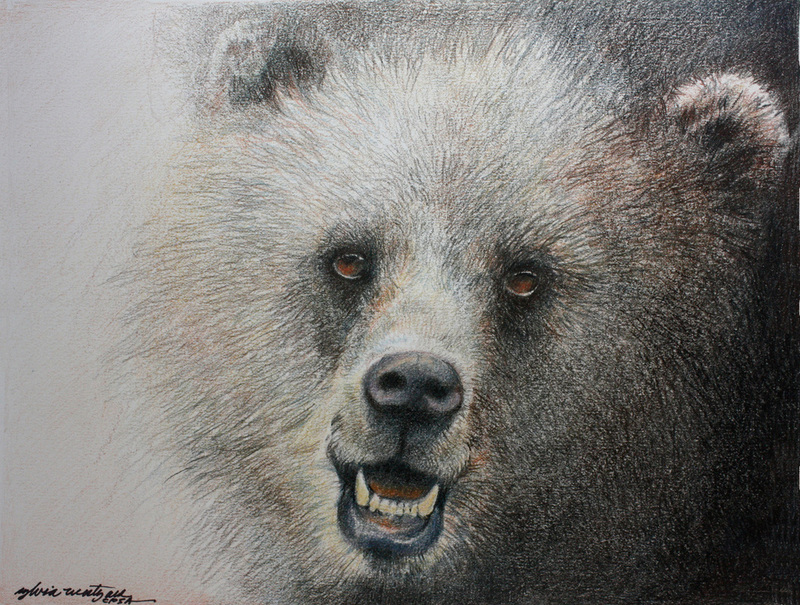 My drawings seek to capture the awe and reverence of nature, and empathize with the wildlife we share this planet with.